New Cutting Edge Statement Rings! Hot new summer arrivals at CrushCrush Couture! 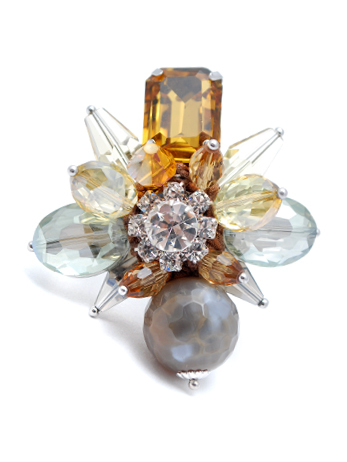 Get your cutting edge statement rings here! Categories: Uncategorized | Tags: 2012, accessories, braceslets, celebrity, charity, Crush Crush Couture, crystals, diamond, earrings, fashion, fashion jewelry, gemstones, gift, gold, happy, jewelry, new, rhinestones, rings, silver, statement, statement piece | Permalink. Get your Chic on and make a statement with one of our stylish new necklaces, like our new White Crescent Pendant Necklace! 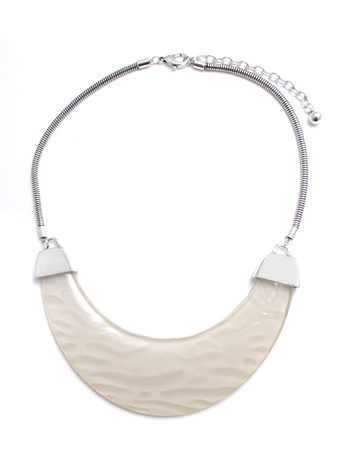 This gorgeous 18 inch necklace is composed of a striking white acrylic stone mated to a lavish burnish silver chain with a 4 inch extension. Visit us at crushcrushcouture.com to see more! Categories: Uncategorized | Tags: accessories, acrylic, charity, charli eaton, chic, crescent, CrushCrush Couture, diamond, earrings, fashion, gemstones, gift, gold, happy, jewelry, moon, mother, mother's day, mother's day gift, necklace, pearls, rhinestones, rings, shopping, silver | Permalink. NEW! Scattered Gemstone Resin Rings! 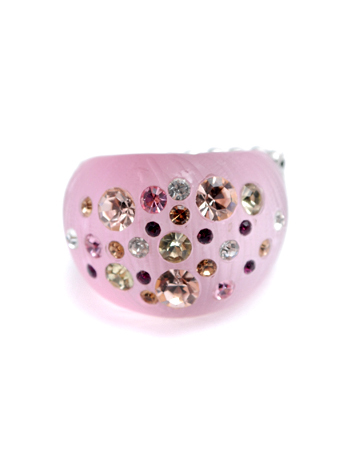 Throw some sparkle into your getup with our new Scattered Gemstone Resin rings! These flirtatious rings are fashioned from smooth acrylic resin and fitted with an assortment of scattered jewels to add that extra pinch of radiance to your wardrobe. Also available in tan, purple, and blue, as well as white or black with clear and jet black stones! Categories: Uncategorized | Tags: 2012, accessories, acrylic, charity, charli eaton, CrushCrush Couture, crystals, diamond, diamonds, gem stones, gems, gemstones, gift, giving, gold, jewelry, jewelry design, jewels, mother, mother's day, mother's day gift, pendant jewelry, pink, resin rings, rhinestones, rings, shopping, sparkle | Permalink. New necklaces, just in time for Mother’s Day! More fresh items at CrushCrush Couture! 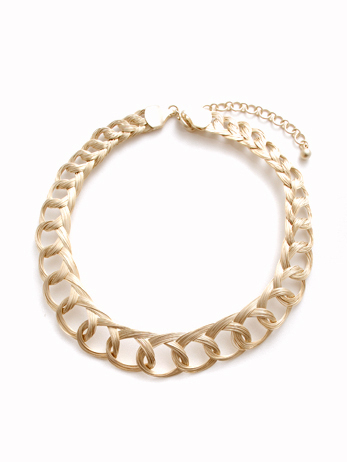 With Mother’s Day fast approaching, why not surprise her with one of our beautiful new necklaces, like our elegant Matte Gold Rapunzel Collar Necklace! Made from delicately twisted and looped metal strands with a brilliant golden sheen, this necklace is sure to light up her eyes. With 25% of your purchase going to a charity of your choice, it is sure to light up her heart as well! Also available in hematite. Categories: Uncategorized | Tags: 2012, accessories, American Forests, ASPCA, braid, breast cancer research foundation, charity, charli eaton, Crush Crush Couture, Direct Relief, gift, gold, golden sheen, jewelry, jewelry design, loop, looped metal strands, mom, mother, mother's day, mother's day gift, necklace, new, rapunzel necklace, wire | Permalink.